New Music Video Productions, Live new singer/songwriter/music video You Tube Performer unleashes new live music video album, all recorded and produced on the iPad and iPhone, using GarageBand, Beatmaker 2 and iMovie. The ability for all new and upcoming young musicians and artists themselves has never been at such an incredible all time high! Never before have artists, musicians and live music performers been so able and capable of handcrafting their own destiny. We are in an incredibly new and exciting time, very many different reasons. Technology has provided us the opportunity to create, edit, upload and distribute our own engaging video music mulit-digital media. The introduction of the iPad and iPhone gave way to an entirely new opportunity for young new rising artists and aspiring stars. Now, for the first time, with the right direction, commitment and handwork, you can literally put you and your music video right on the front page of searches that you want your video productions and music to be associated with and found by. The rising new live music video star is able to use multiple iPads and iPhones to making multi-angle new music video productions all edited and engineered on the go, allowing complete music and video audio engineering freedom. It’s now easy to use the iPad to create crafty, original video and musical productions to increase online web site traffic, make multi camera music video productions AND create first page organic video thumbnail exposure opportunity for small and local business. Now the small business for the first time has a level playing field and an equal opportunity to compete with corporate america! Mobile music video multi camera angle live music production will soon be no different at all from marketing for small, local business online within social media…….. 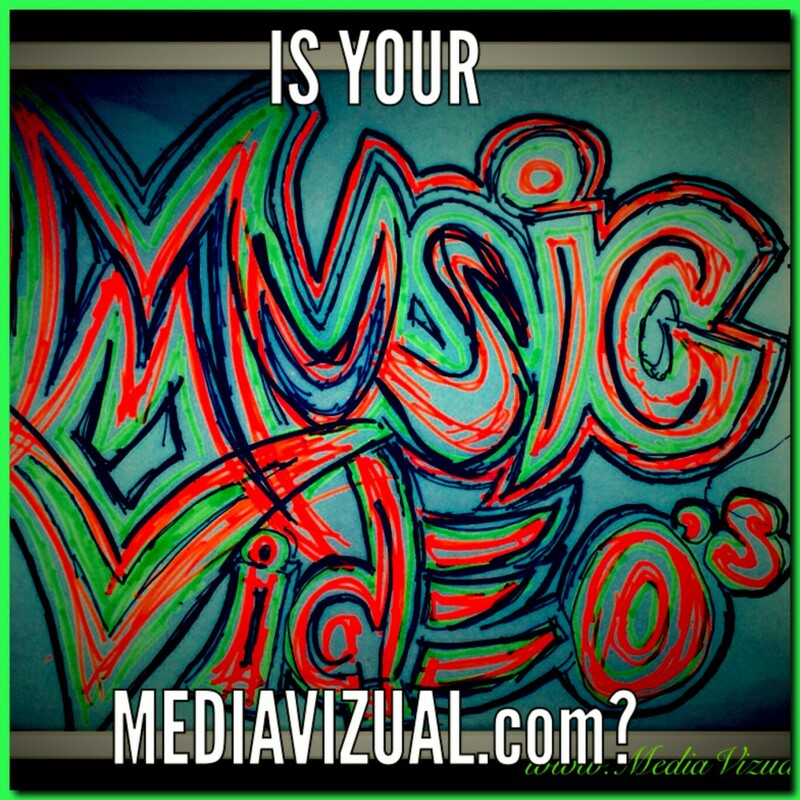 The Mobile Music Mission and MediaVizual are helping to teach all youth and small local businesses the power and opportunity that lies within the ability to create your own video music social media productions in order to either promote and market yourself as a new, young artist….OR to take you small or local Charlottesville, Richmond Virginia Business and put it smack dab on the front page of the internet in multiple organic listing posts, WITH VIDEO. The possibilities that are available with You Tube and Video SEO Social Media Online Engineering and network sharing and distribution are out of this world. Online music video productions and Video SEO local business media blog page ranking with be the future of your creative and intellectual, internet savvy musicians, artists and You Tube engineers……Handcraft your own Destiny with Video Music iPad Production and Online Video SEO marketing for small and local business. Live new music video Hollywood California and Charlottesville Virginia, live online video marketing with social media video SEO to make new artists gain online video visibility on the first page of Google. The carefully engineered production of these iPad multi camera video music productions are not hard to do, once explained, but they care seriously hurt the brain to craft and design and follow through with alone. 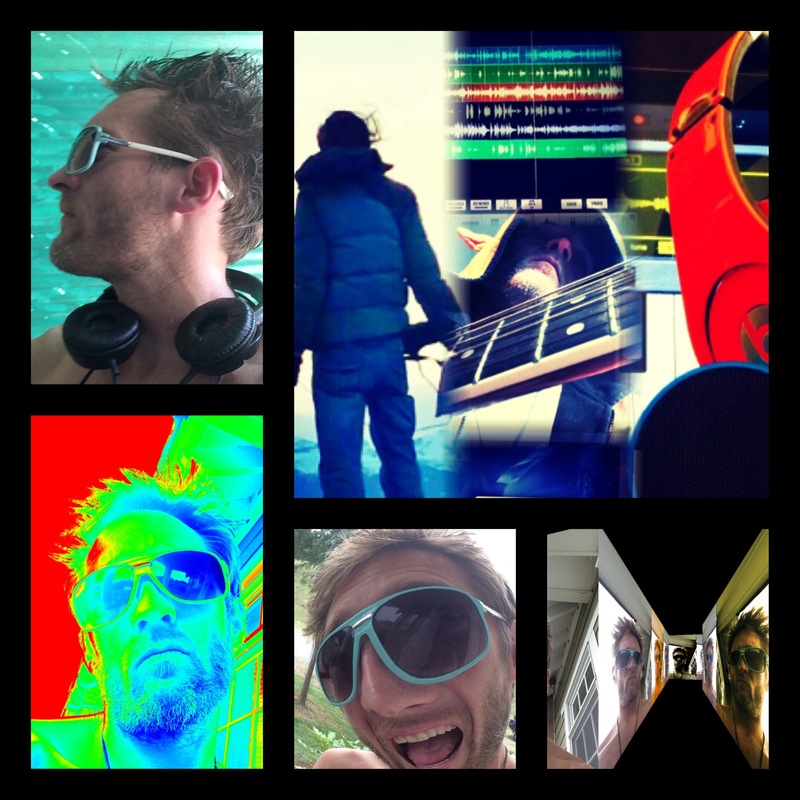 Live music is Charlottesville Virginia wasn’t something my soul or ego was up for doing, so for thirteen years I’ve been songwriting and video audio engineering, as well as major in depth analysis of how and why the internet works, and what influences page ranking and exactly just what is social media.